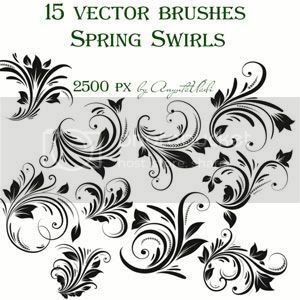 Nice set of free Photoshop Spring Swirls Brushes. Finally, a new set again. I love this one to be honest. The Assassin's Creed series gave me the inspiration. Are you in the mood for some glossy plastic and reflective chrome text effect? I bet you do. Chrome effects are very difficult to create because chrome has no color at all. It’s all about reflections. Glossy plastics are a bit easier, but tricky as well. 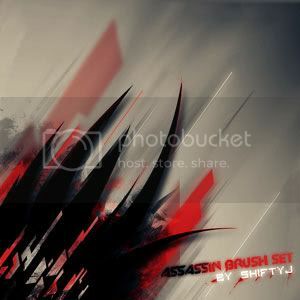 So, let’s learn how some advanced Photoshop Layer Styles tricks to create some stunning chrome and plastic text effect. How to make a symbol in Chief Architect. We used SketchUp to create our symbol then Imported it into Chief Architect. Making specialty cabinets in Chief Architect 10. How to make a Chief Architect Edge using Chief 10. Make sure you catch the first part in making a kitchen island using Chief Architect. Using Chief Architect to create some custom island cabinets for your kitchen designs. Training video showing you how to use the window tool to make pass-throughs and gable ends. Here is a training video showing you how to apply textures in your Chief Architect Program. How To Add SketchUp files to Chief Architect. How to use Chief Architect to build a simple deck. How to design a roof using the Chief Architect Software. We walk you through just a basic step in the design process. 3D SYMBOLS, SketchUp Files, & Chief Architect & DWG. Converting Google SketchUp files into Chief Architect Files - Using a Step by Step Process This video will explain the best way to import your symbol. Electrical Layout for a basic kitchen, we used the normal tools inside Chief Architect to layout the electrical configuration on this kitchen. How to Install a farm sink in Chief Architect. How to use chief to make a custom base cabinet. Building Roof Trusses in Chief Architect, framing and details, as well as scissor trusses being framed automatically. This is a step by step video showing you how to install these systems. How to get a materials list calculated correctly for a tile shower using Chief Architect. This will walk you through a basic layout on how to create a tile take off on walls for your shower design in Chief Architect. Patricia Abood Shows Us How Scale & Origin can affect your Materials. This is a quick down and dirty HowTo Video that will take up most of the day. Turn Your Picture into a Plan File in Chief Architect X3 - A Step by Step Process shows you how to properly install a plan file or picture file into Chief Architect ready for tracing..
A Step by Step Process on how to save and email your plan files to another Chief or Home Designer Pro User. Question Asked: I want to create an electrical drawing that shows floor plan with only outlets and power sources (Electrical Power Plan). Then I want to create another electrical drawing that shows floor plan with only lighting/switches (Electrical Lighting Plan). I need to know how have outlets on one layer and lights on another. Thanks for your assistance. In this Video, Dave shows us how to use a free program offered by Google called SketchUp to perform some basic building tasks in 3D modeling. A Step by Step Process for working with Chief Architect Foundations, in a Garage. A Step by Step Process for messing around with Floor Defaults on Chief Architect. Remodel Additions Design & Drafting, Orange County, CA. Are you looking for someone to do a set of plans for your Remodel or New Home? A Home Designer, Drafter, Space Planner? Well, you found the right place. We offer both 2D and 3D design and drafting. From the small kitchen and bath layouts to a brand new home. A Step by Step Process on how to make a porch and tweak it exactly how you need it. This video shows you how to import in a 3D DWG file right into your plan file. We use a Kohler website to get our tub downloaded and then using SketchUp we tweak it even further. We show you how to design and layout a custom master bath, using custom textures, custom symbols, and even custom accents. Then we show you how to make the plan file for the contractor and city review, as well as the clients needs. 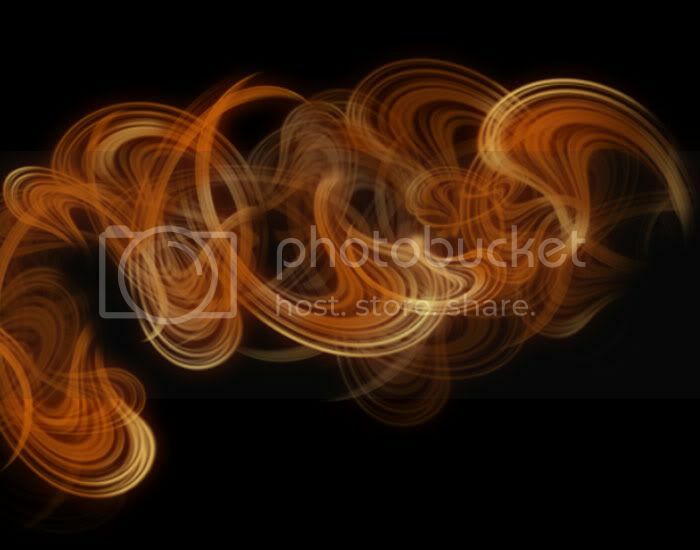 Then on to the Raytrace and Wow pictures made to help Blow Your Client Away..! Installing a round skylight using Chief Architect. Messing with CAD tools, 3D design in Chief, Dave walks you through how to install the skylight. Shed Roof, Gable Roof and Saltbox Roof Conditions can sometimes be a pain, so Dave makes an attempt to fix those typical issues. If you find this information useful and you want to donate 4 Gazillion dollars to help Dave pay for his new rocket car, well that would be swell.. This video is a step by step process walking you through how to build a detailed back splash in Chief Architect version X2. You can use this same method for almost all Chief Versions. Working With CAD Lines We Make An Octagon Shaped Roof and Ceiling Structure. A step by step process on how to Build A Craftsman Style Column in Chief Architect. A mill-work based stone column design to fit any style and size. This is a video showing you how to make your very own column in Chief Architect. Building A Walk-Out Basement in Chief Architect X2. Working with the terrain tools in Chief Architect Dave walks us through how to build a walk out basement design in Chief. This is a step by step tutorial on how to build a walk out basement in Chief. We use the terrain tools to make the proper shape of the house. Using SketchUp to make a symbol for Chief Architect. Video Step Process #1 In this video I show you how to make a door symbol in SketchUp for Chief Architect. Working with the layers. Using SketchUp to make a symbol for Chief Architect. Video Step Process #2. In this video I show you how to make a door symbol in SketchUp for Chief Architect. Working with the layers. Bay Windows - Can be made easy if & when we understand how Chief Architect made them, like these Bay Windows, after you see this video you will be dancing in the streets at how easy this one is. Actually I don't think anyone will Dance with excitement ..!! Shed Roof, Gable Roof and Saltbox Roof Conditions can sometimes be a pain, so Dave makes an attempt to fix those typical issues. Making the kitchen nook is a snap using the base tool supplied with Chief, any texture and style, simple and easy way to make a custom seating. So sit back, and relax...! So I got a question in asking "How do you build the commercial stall walls using Chief Architect?" I hope this helps shed some light on the matter.